C arole started playing cornet at the age of 11 at Senior School and joined the school Brass Band; quickly moving to horn and then tuba (EEb). Her first non-school band was Preston Youth Band where she moved to BBb Bass and played there from the age of 12 to 18. She also played for Lancashire Youth Band at this time. 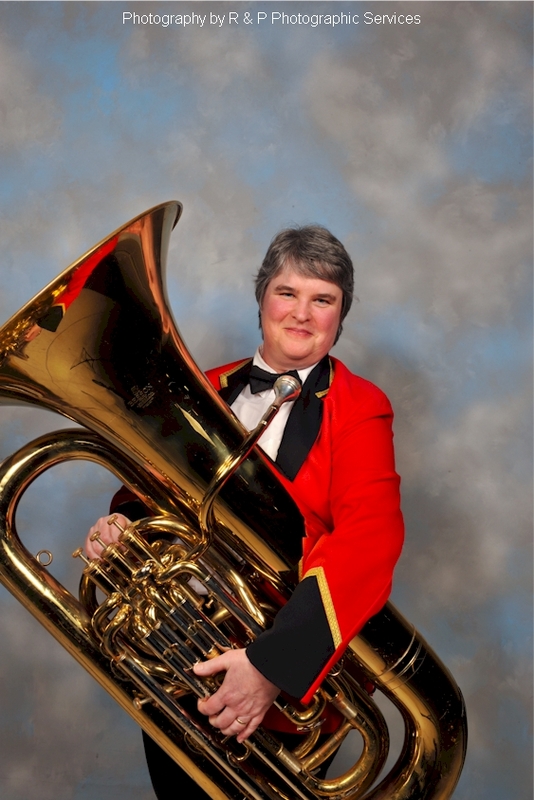 Whilst at college, Carole played for a number of different bands – Bilton Silver, Hitchin Town (London and Southern Counties Youth Band), Copeland Borough and Dearham Miners (Carole was based in Rugby, Hitchin and Whitehaven at different times). 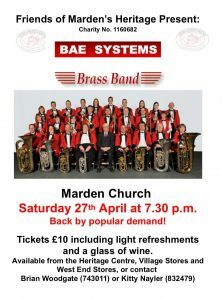 When she started work, Carole joined BAE SYSTEMS Brass Band (then Elliot Brothers) and has played there ever since. As well as banding (and work) Carole is also involved with Girlguiding UK as a Guide and Ranger leader and Trainer.